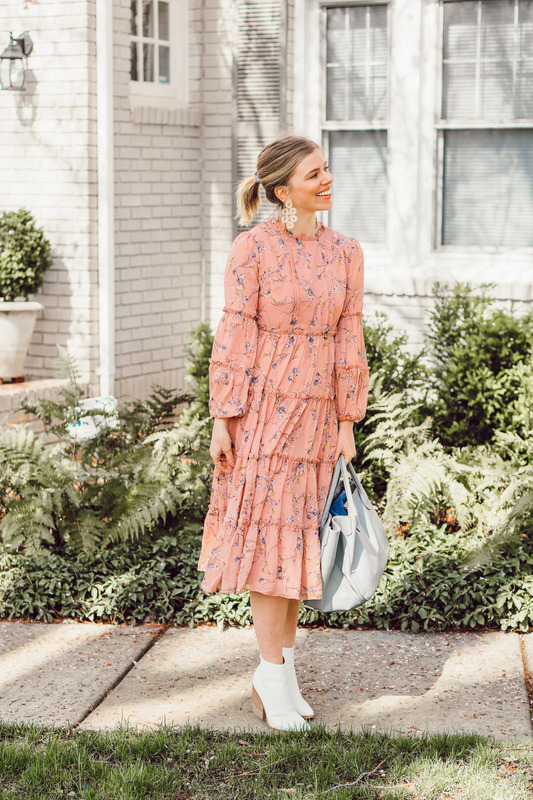 Sharing a couple recent looks including my favorite spring dresses & skirts. Plus sizing information and styling recommendations. This spring season is giving me life as this winter truly felt like the longest one ever! I don’t think I have ever been so excited to shop for a new season and start shedding layers! While spring has officially arrived, we are still experiencing some chillier days here in Charlotte. Therefore, I’m still holding onto the sweaters and some light layers. However, under/paired these pieces you will find some of my favorite spring dresses & skirts for the new season! 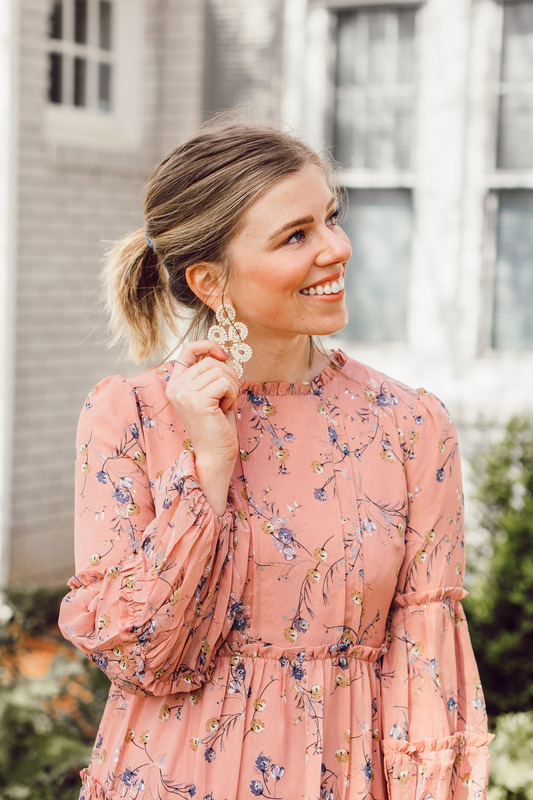 Since every look I wear doesn’t make it on the blog, I thought it would be fun to share a couple of recent looks from early spring that never made it on. I’m also spilling details on sizing, styling recommendations, and a couple of additional details about each look. Let me know if you’re into me doing this more often! Hands down my favorite look from March! If there was a look that perfectly reflected my personal style right now, this one would be it! 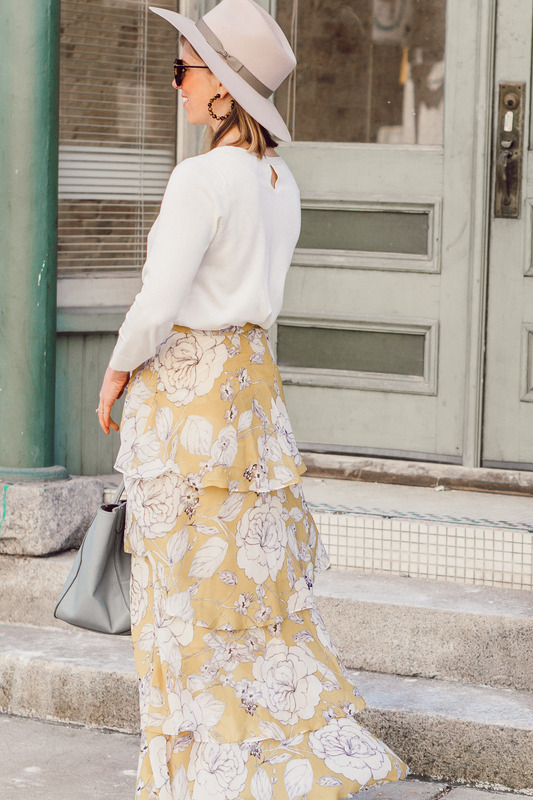 This season I am ALL about hats and midi/maxi skirts. If you see me out and about there’s about a 99% chance I’ll be wearing one of the two, if not both. This skirt is even more beautiful in person than in photos. The yellow is a little more bright as well. Truly the perfect cheerful piece to brighten a spring day! It fits TTS and for reference, I am 5’4” and the back of the skirt hits the ground when I am wearing flats (the front is a tad bit shorter). Sweater also fits TTS and you can get 35% off with code LR35 at checkout. Y’all went bananas over this dress when I posted it the first week of March. And I totally don’t blame you! 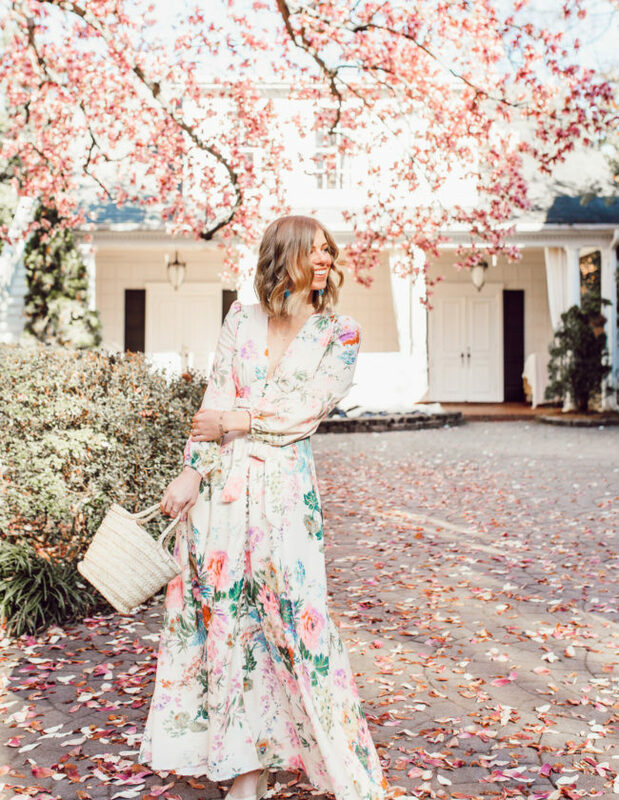 It is just the sweetest midi dress ever. From the ruffles to the pretty floral print. 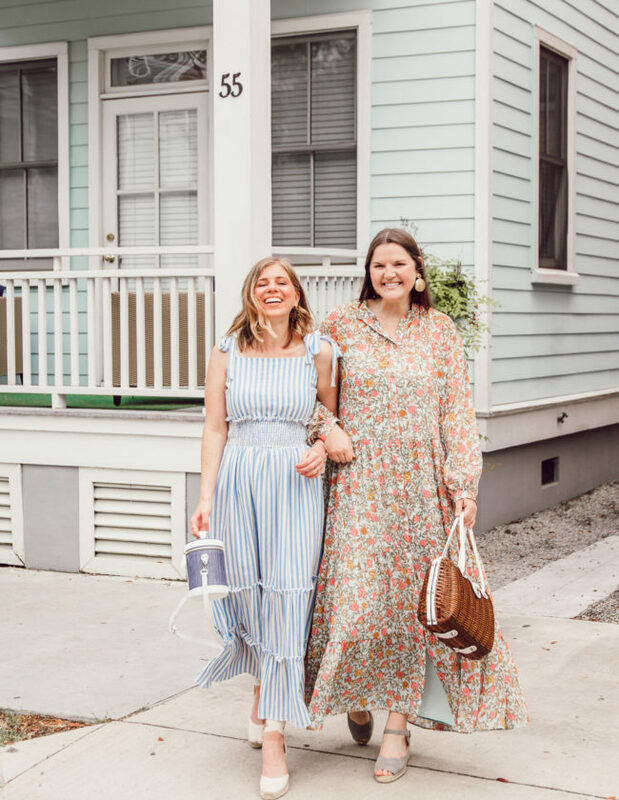 The dress is beautifully made, lined, and perfectly breezy. I love it paired with white booties for early spring. Recently, I also paired it with sneakers and received so many compliments on the combination! The dress runs TTS. I am wearing a size XS for reference. I will say the sleeves/armholes fit a little snug has the sleeves are partially lined. I ended up cutting out the lining of mine (just in the sleeves) and found it to fit much better. Additionally, it was lighter and more breathable. If you follow me via Instagram stories you’ve been seeing this dress almost daily. It has been my go to dress. Super comfortable, easy to wear, and has amazing versatility thanks to the neutral backdrop. Above I paired it with a light sweater for a cooler spring day and of course, one of my favorite hats. Earlier in the month I paired it with white booties, and again with these loafers + hat sans the sweater. The dress runs TTS. I am wearing a size small for reference. It is lined however I felt it was still slightly see through so I added a slip underneath. Which look is your favorite? 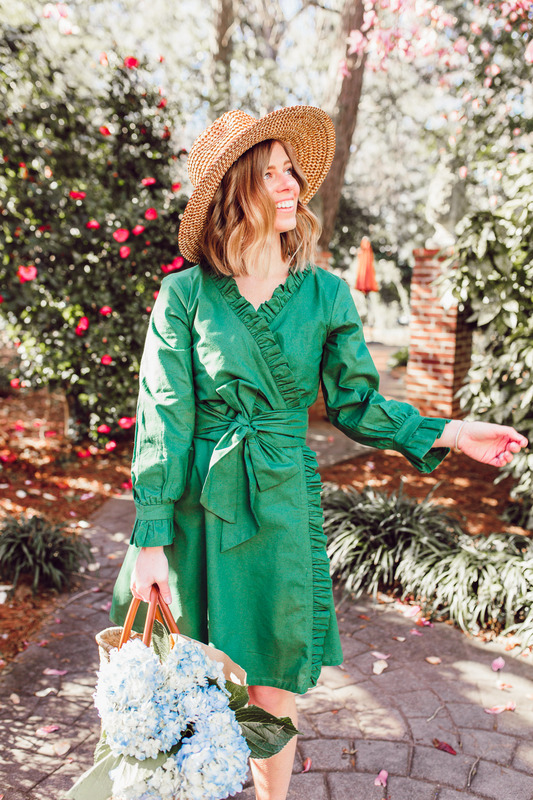 Do you have any spring favorites thus far this season? It’s officially Spring and time to treat yourself to some shopping! 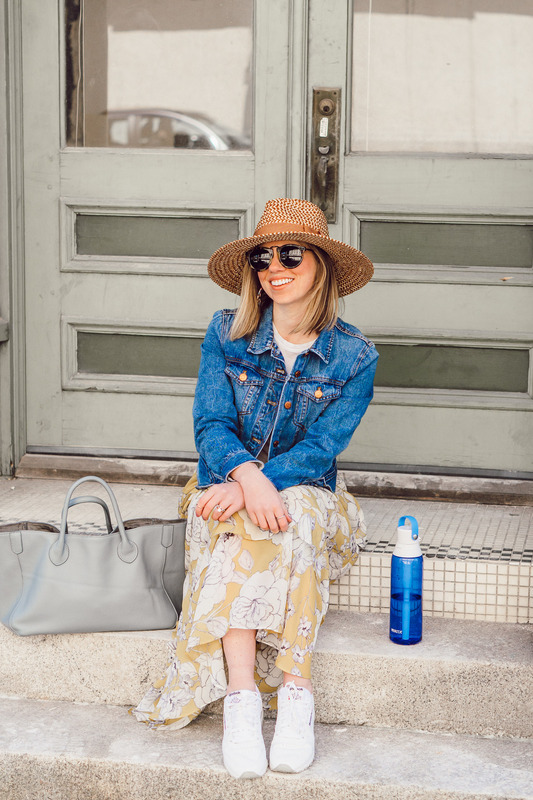 I’ve teamed up with a group of bloggers to give you a chance to win a $750 Nordstrom Gift Card! OH I LOVE the last dress! Thank you Lisa! It is a really great one – super versatile. Thank you lady – it is such a sweet dress! Yes, you totally do 🙂 it’s the best! LOVING all the pretty dresses and the new site design! Killin’ it this spring season! Girl I have been absolutely adoring your Spring looks! So many pretty florals! Aw thank you so much Danielle! I really appreciate that! 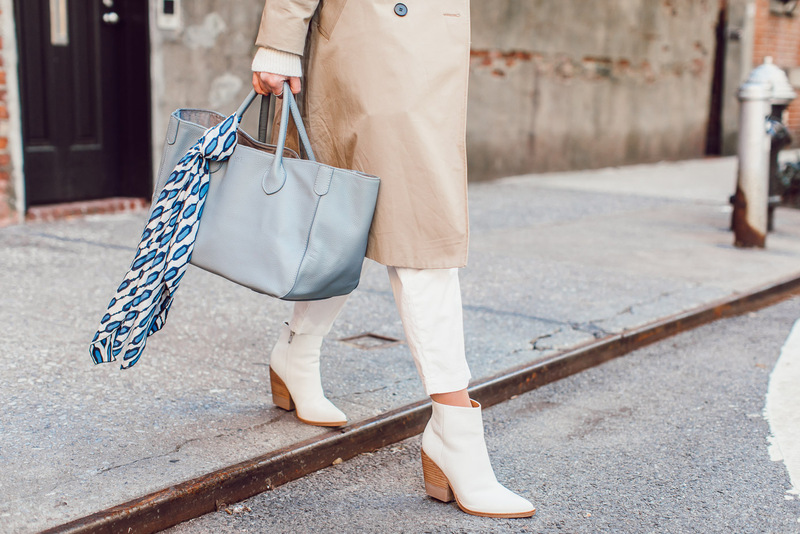 Loving these white booties! 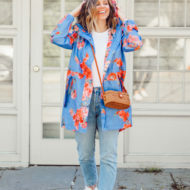 Such great spring looks! Thank you! They’ve been the absolute best – so comfortable! 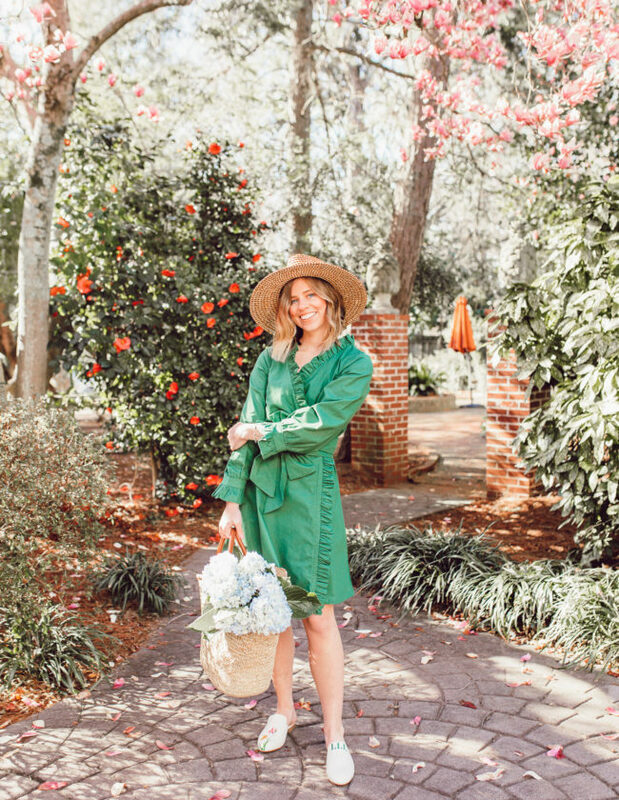 Love all these pretty spring looks! The yellow floral is my favorite! So pretty!! You literally have the BEST wardrobe ever. Oh my goodness you are too sweet girl friend! Thank you so much! Aw thank you Jamaria! It definitely seems to be everyones top pick! Oh the new site design is so pretty! I’m loving it. 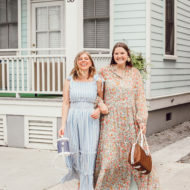 These outfits are super pretty, I can’t wait for all the dress weather! Yay! Thank you so much lady 🙂 I super appreciate it!!! Yes, so ready for spring to be here to stay! I would love to have your closet. You always have the prettiest, most feminine finds! Absolutely loving all of these looks!! SO obsessed with the maxi skirt! Thanks so much Kileen! You need the maxi skirt in your life 😉 I promise! I love the white boots! 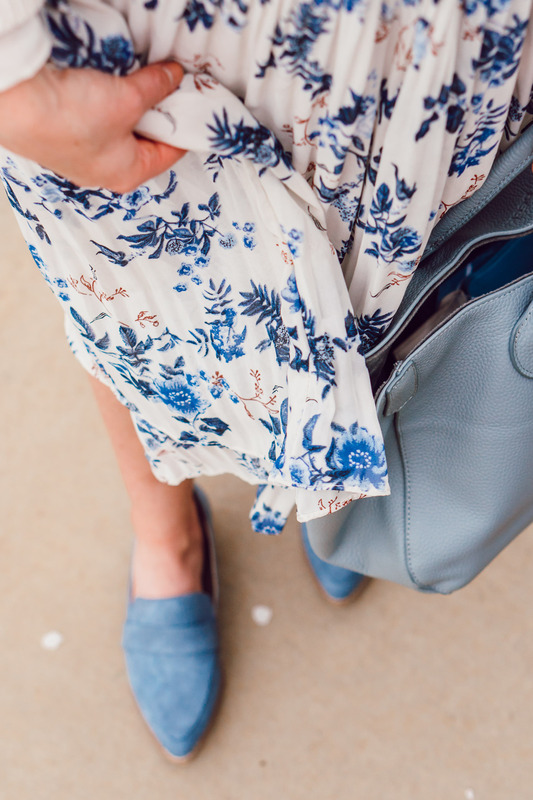 I’m such a jeans gal but I love to reach for my dresses during spring! So cute! The perfect season to do so! That Brixton hat is so stinking cute and I just love how colorful all your outfits are! They make me so happy when I see them.